Liam Kingston has extended his loan with Southern League Division One South club Street FC until the end of the 2018-2019 season. 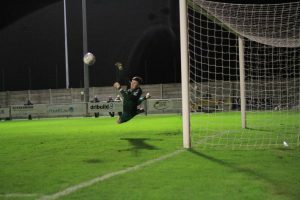 Kingston joined Street at the end of November following a short five-game spell on loan at Shepton Mallet earlier on in the season before starting his first National League South fixture against Dartford at the end of September, with first-choice shot stopper Luke Purnell suspended. 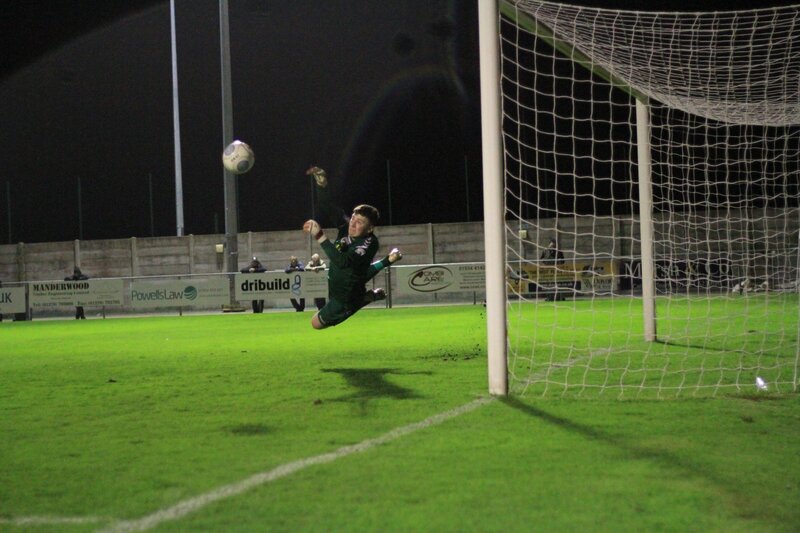 Since heading out to the Cobblers, the 19 year-old has made 13 appearances and conceded 16 goals during that period. Street are currently in the hunt for the Southern League Division One South playoffs in their first season at the eighth tier, and are only three points away from 5th-placed Cirencester Town however the Cobblers sit 10th in the table. Liam Kingston said “I have really enjoyed my time at Street so far. I’m delighted to renew the loan and carry on getting minutes for a fantastic club with a good philosophy and great atmosphere around the club. I would like to thank Richard Fey (Street manager) and Marc McGregor for making this possible”. We wish Liam all the best for the rest of the season.